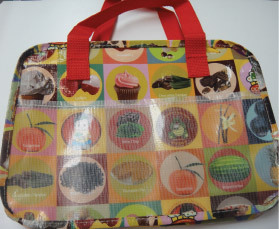 Carry these cute and eco-friendly bags inspired by Chinatown Ice Cream Factory ice cream flavors and by my children’s book - Saturdays In Chinatown. These are the perfect size for carrying books and groceries. Easy to fold up and put into your handbag, you can bring them to Chinatown when picking up your favorite fruits and vegetables. When lunch is on the go, throw it in these bags! 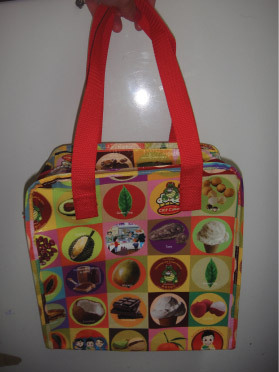 It includes an inside pocket for those snacks and utensils. Better yet, the inner lining is spill friendly. These cute, creative bags for kids are perfect for toting around their favorite toys, art supplies and portable gaming. With shorter straps it's a friendly design made just for your not-so-little ones.